To make it easy to navigate our review, we will archive each month after the 15th of the following month. To see past issues, you simply put the mouse on Archives and use the drop-down menu, which will lead you to the works you want to read. 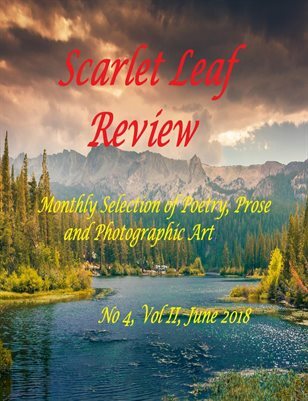 Believe me, it is worth the trouble, as our past issues boast some very good poems and interesting stories, which make you think, feel and dream. We are in the fantasy business, in the business of arousing awareness and I am sure every single piece of poetry or prose would lead you there.